It is easy to use, easy to clean and really works. But like any hydorponic system it requires knowing how to set it up and use it. 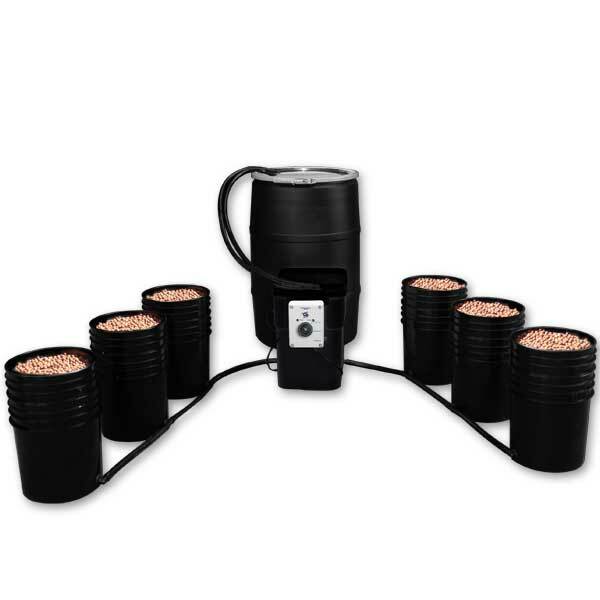 By adding the air stones and water chiller you are offering your plants tremendous amounts of oxygen this aids in nutrient uptake, and by keeping water at around 68 degrees you helping ot prevent bacteria, and other problems. 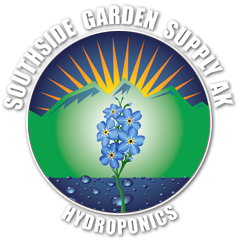 These really are super the EBB and Grow 2.5 gal system is also a great option if you have celing height issues or want to do a large number of smaller plants.